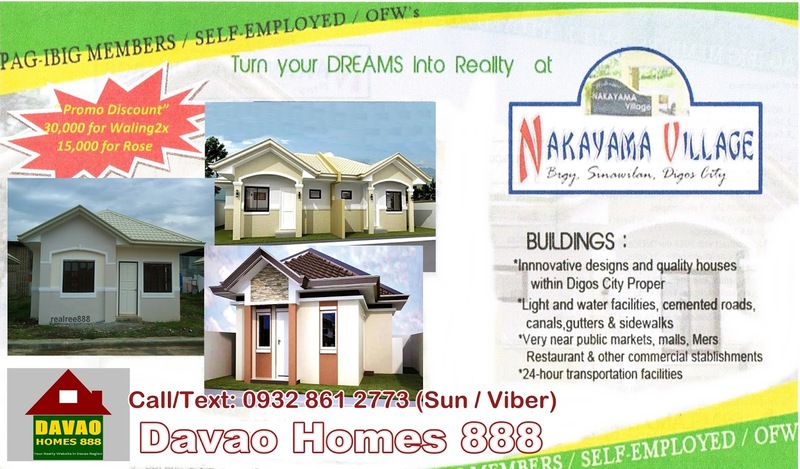 Location: Digos City, Davsur, Davao. 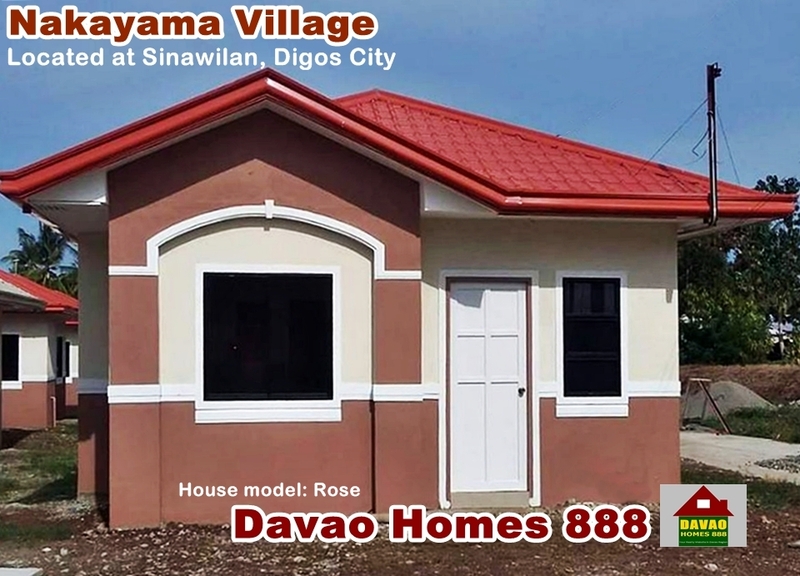 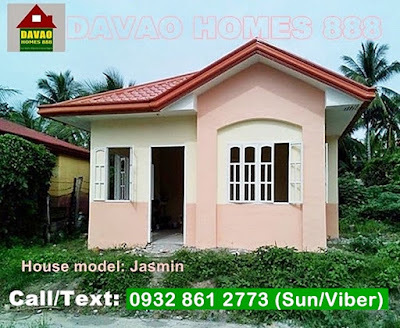 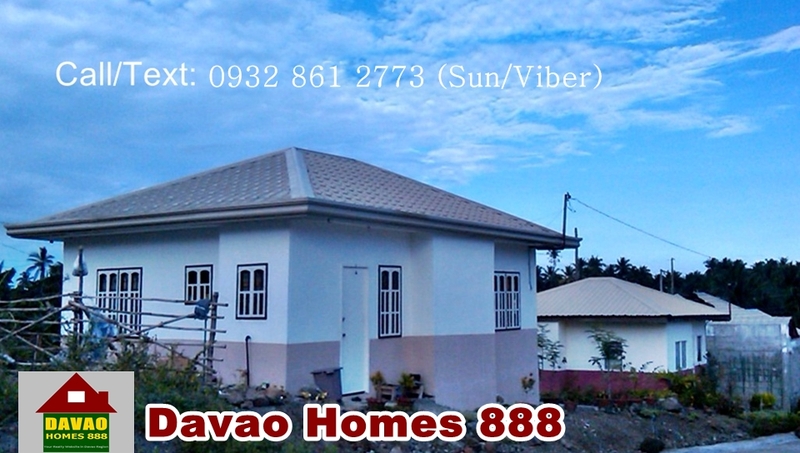 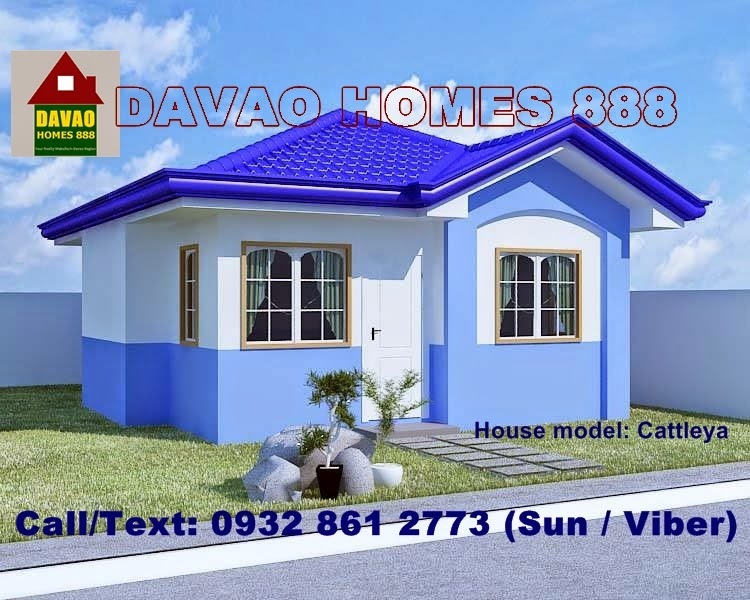 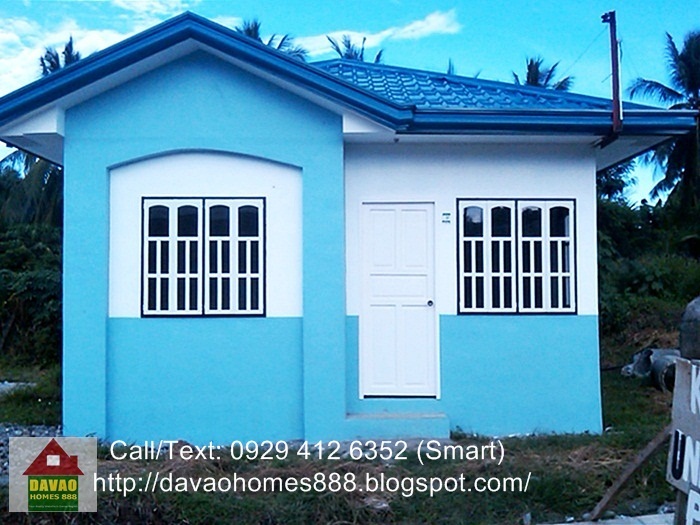 Check out the pics below..
Click this link Residencia Del Rio for the subdivision in Davao City (southside). 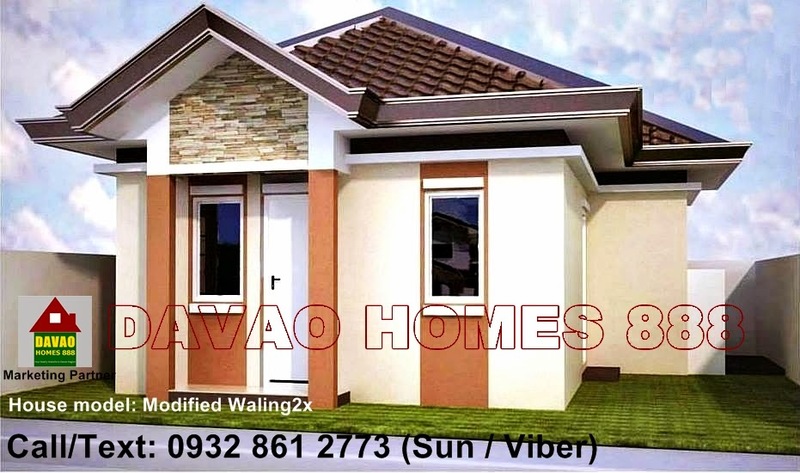 Flr. 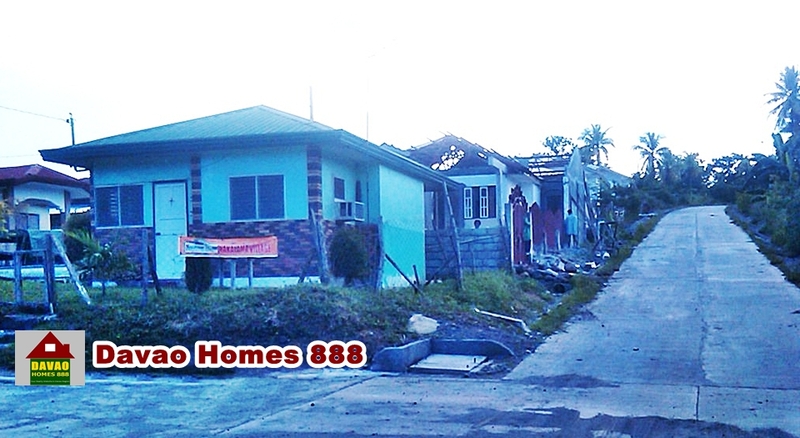 area : 31 sq.m. 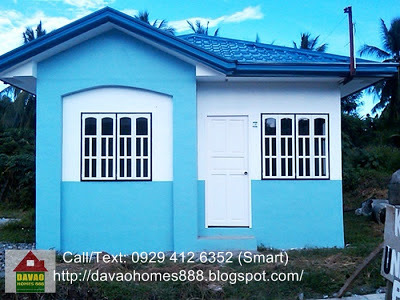 Photos below are the actual house inside the subdivision.. 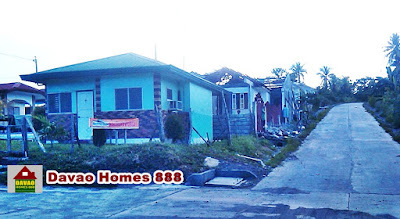 Some of them are the existing house in this subdivision..
Actual house in the site.